Before you apply to university, you need to have a career in mind that fits your strengths and interests. Mentors can provide you a lot of support during this process. 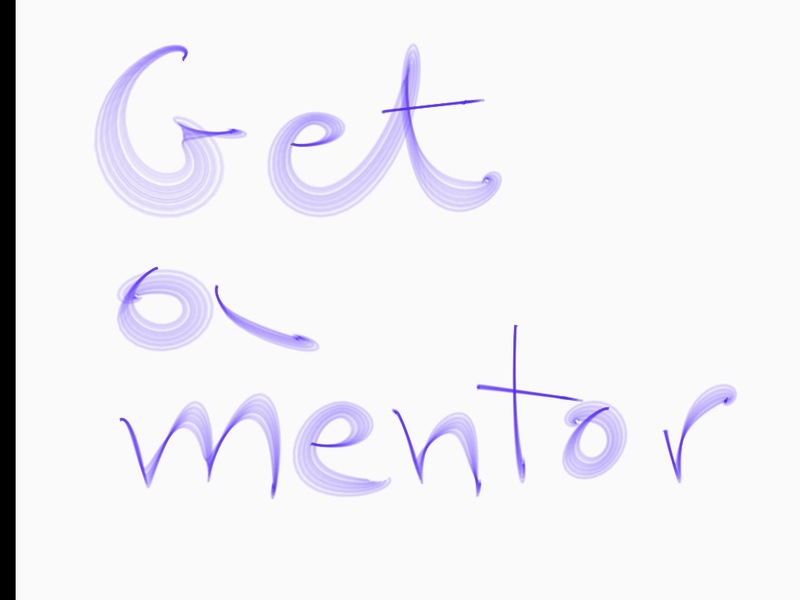 Mentors are experienced people who are happy to share their knowledge to help others develop. In a business setting, it is common practice to match high potential employees with experienced people in the company. It will be very useful to replicate this initiative at a school setting formally or informally. I believe in chemistry between people. I expect students to initiate meetings with many people and then choose the one with whom there is a good connection. Take responsibility of putting together the agenda of every meeting. You are the host, not the guest. At the beginning of the relationship, discuss and agree goals and objectives. Pencil meetings in advance (once a month). If it is possible to have face to face, it is great. During busy periods, a phone conversation is a good alternative. Be punctual and prepared for the meetings. Actively request information or advice on specific issues. Respect his/her opinions, even if you don’t agree with them. Even if it is not a mentoring relationship with the strict definition of the term, just having access to somebody in a sector you are interested will be helpful. A short discussion over the phone may have a significant impact on your decision-making. Always remember that your mentor (s) volunteered for this role. Express your appreciation to the mentor’s willingness to help. Simple things like a thank-you note after receiving some information might go a long way. Before you apply to university, you need to do a lot of research. You can’t do it alone. Engage others in the process. Get a mentor and follow the tips above to make the mentoring relationship successful. Korina Karampela is the author of ‘b4iapply to college‘ and ‘b4iapply to uni‘ books. Her b4iapply blog is recommended by The Guardian for professional development. She is a former pharmaceutical executive and has an MBA from MIT Sloan. This entry was posted in b4iapply to college, b4iapply to uni, Before I apply, Career Advice and tagged benefits of mentorship, coaching and mentoring, mentoring, mentoring students, mentors, tips for mentoring, tips to students. Bookmark the permalink.